Fantasy Premier League managers have flocked to Benjamin Mendy (£6.3m) after his assist and clean sheet in Gameweek 9. The Manchester City left-back is the second-most bought player ahead of Gameweek 10, transferred into over 40,000 Fantasy Premier League squads after his 10-point weekend return. 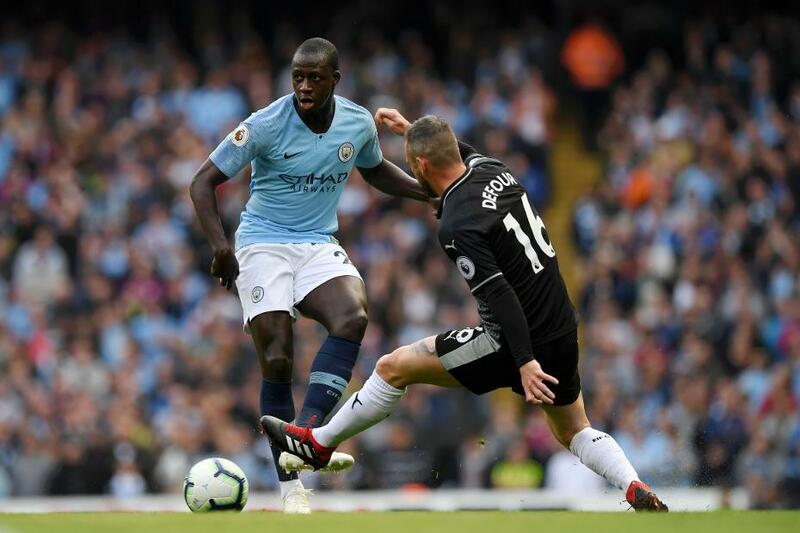 Mendy now has six assists over his six appearances, just one fewer than the highest total by any defender last season. Their 5-0 win over Burnley was Man City’s fifth successive clean sheet. This has helped Mendy average 7.4 points per match, more than any team-mate. Manager Pep Guardiola’s decision to introduce Kevin De Bruyne (£9.7m) off the bench on his comeback from injury highlights the strength and depth of his squad. Indeed, four of Man City’s five goalscorers on Saturday were midfielders. Up front, Sergio Aguero (£11.3m) rewarded his 51.8 per cent owners with his sixth goal of the season. He was the top captain pick for Gameweek 9, handed the armband by over 1.8m FPL managers. Yet Aguero’s quest for further goals was dented by another second-half withdrawal. This was the fifth Gameweek in succession that he has failed to make it past the 65-minute mark. Nonetheless, Aguero is the top-scoring forward on 58 points, eight ahead of his nearest rival. This shows that, although his minutes are being managed by Guardiola, Aguero remains one of the most reliable sources of FPL points.